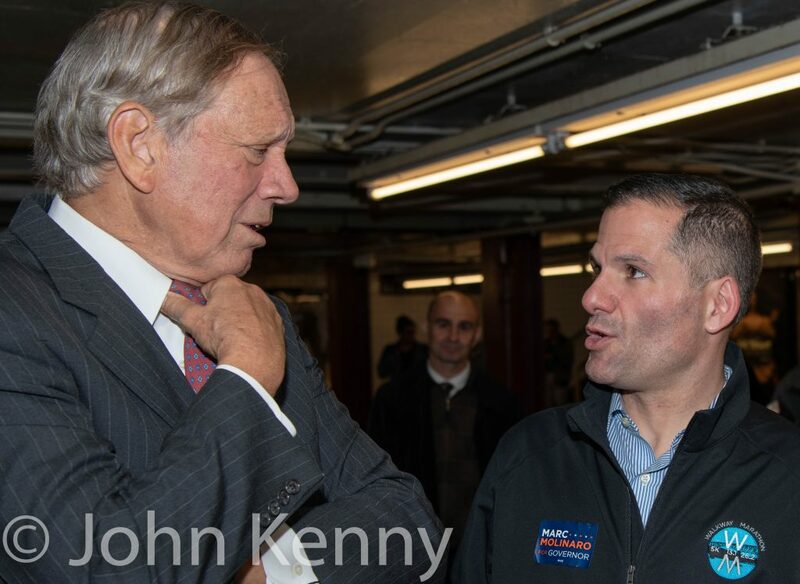 Former governor George Pataki campaigned with Republican gubernatorial candidate Marc Molinaro, connecting for an election eve appearance in a Midtown subway station. 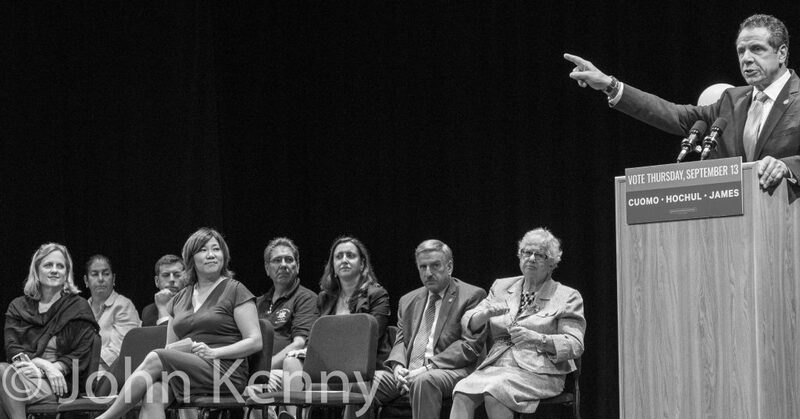 Pataki’s 2002 reelection to a third term was the last statewide win by a Republican. 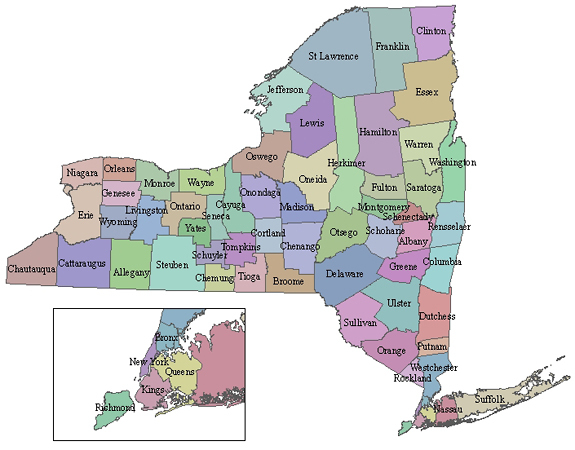 The last time a New York Republican was elected to a first term in a statewide office was 1994, when Pataki was first elected governor and Dennis Vacco was elected to his only term as attorney general. 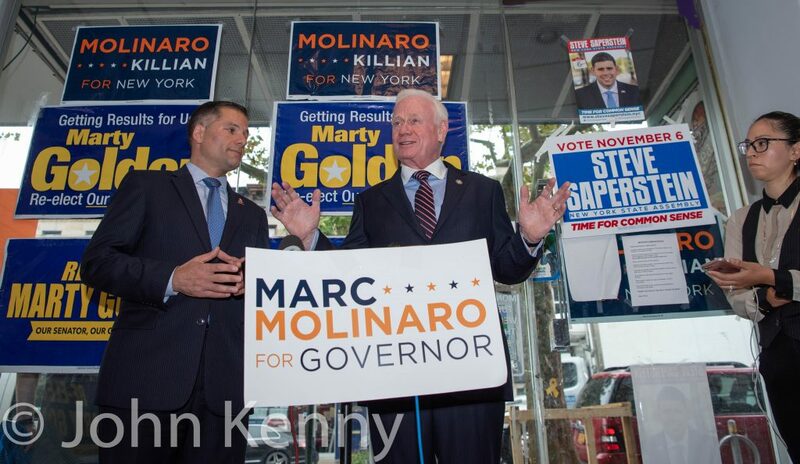 Republican gubernatorial candidate Marc Molinaro visited Senator Marty Golden’s campaign office in Bay Ridge today for a press conference focused on Governor Andrew Cuomo and the New York State parole board. 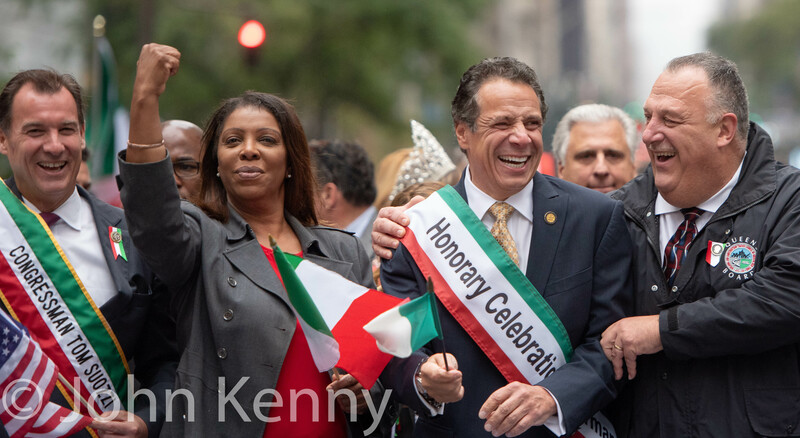 Molinaro and Golden excoriated the parole board for its grant of parole to Herman Bell, convicted of the 1971 murders of two New York City police officers, and the possibility that the board may grant parole to Bell’s accomplice. 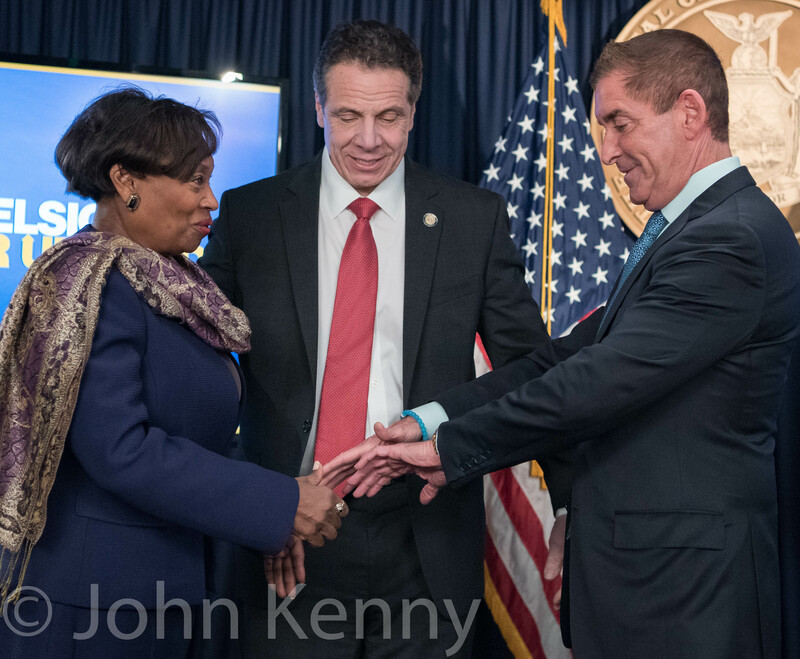 Molinaro and Golden accused Cuomo of complicity in the decision to grant Bell parole, asserting that Cuomo effectively controls the board. 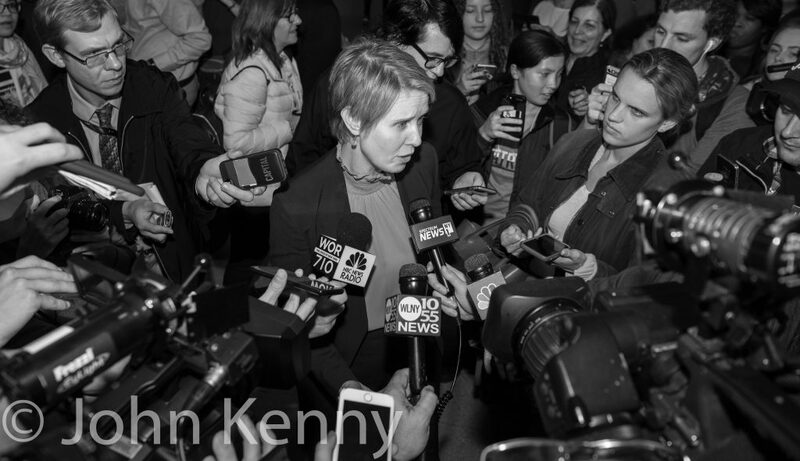 Golden is in a heated reelection campaign as Democrats dig to defeat a Republican incumbent in their effort to move the state senate to Democratic control. 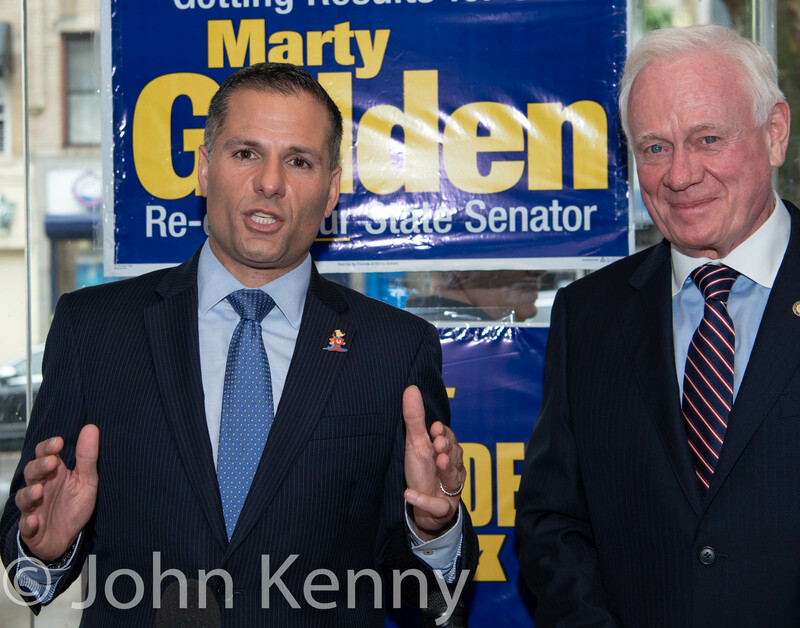 Governor Cuomo made a parallel appearance last week, campaigning with Golden’s opponent Andrew Gounardes in Dyker Heights. 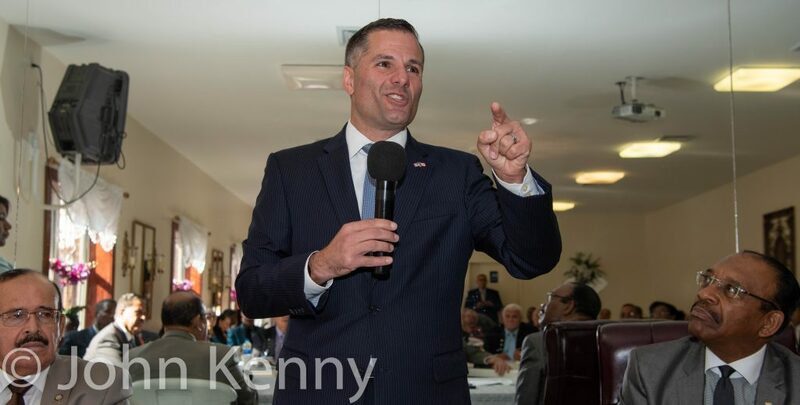 2018 NYS Governor's Race, Marc Molinaro, Ruben Diaz Sr.
Republican gubernatorial candidate Marc Molinaro visited the Rev. 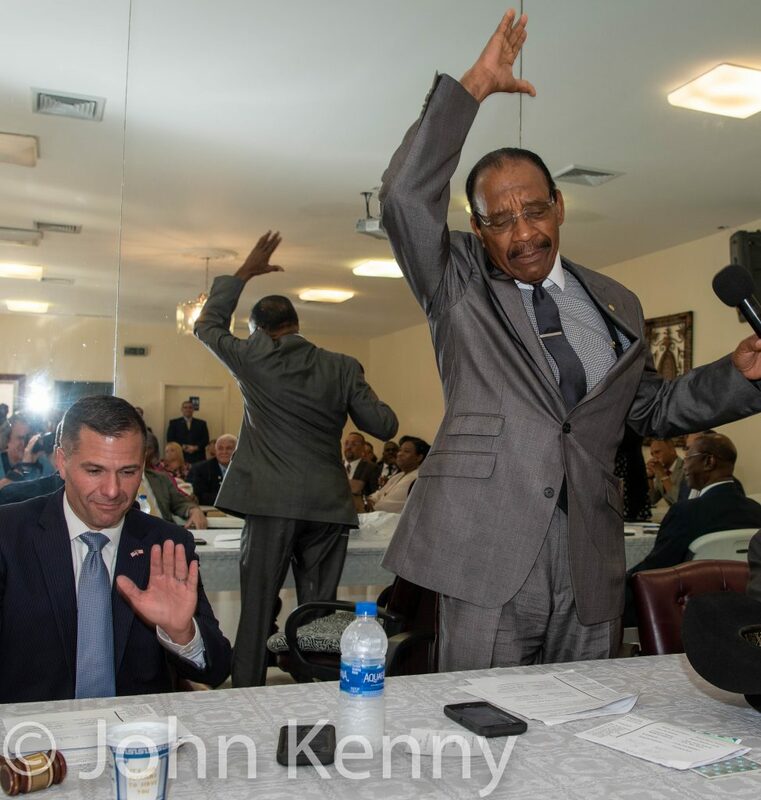 Ruben Diaz Sr. Thursday, speaking at a meeting of the New York Hispanic Clergy Organization at Diaz’s Bronx church. 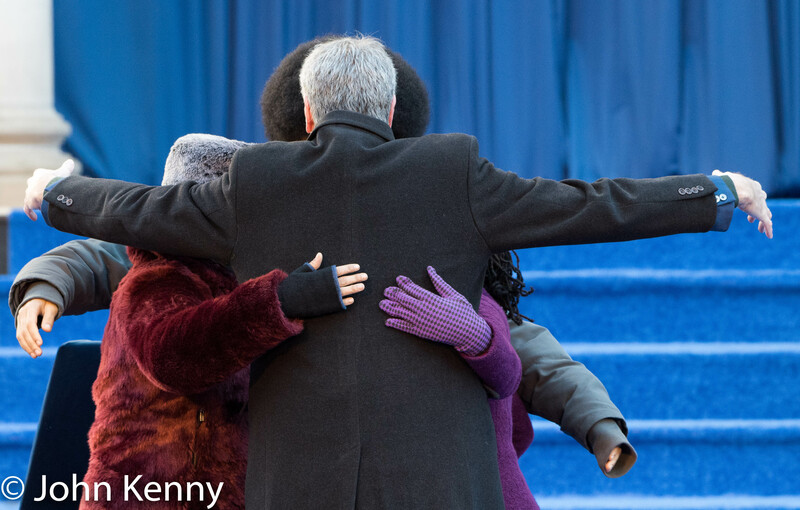 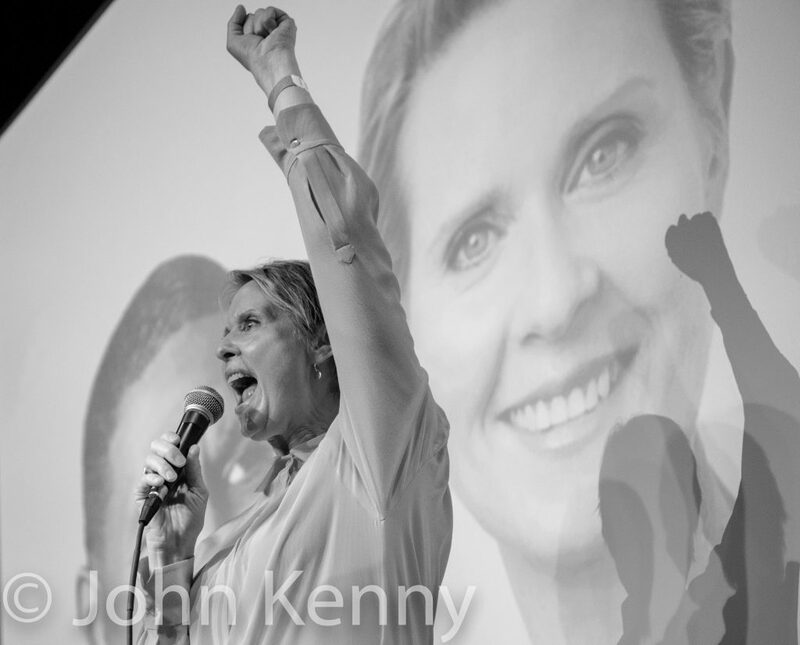 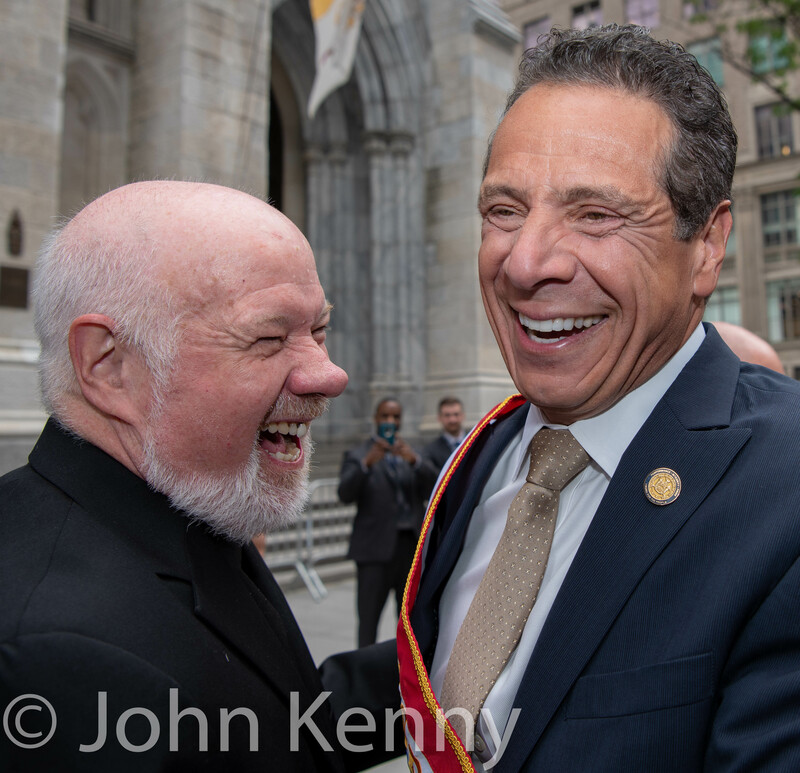 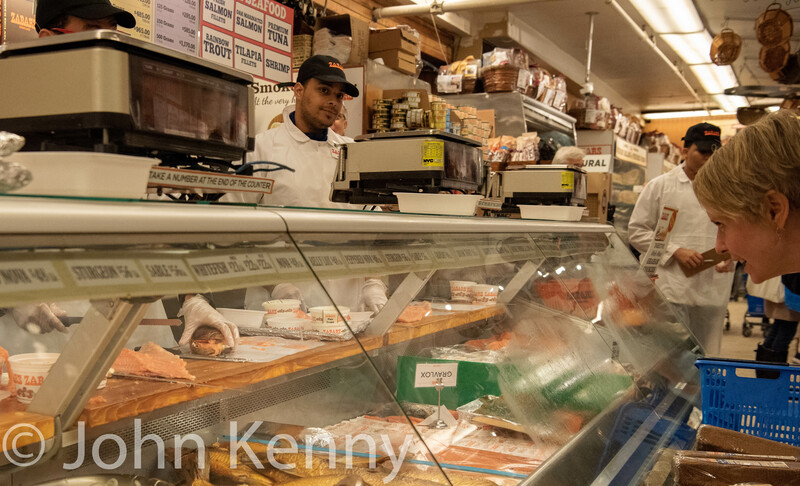 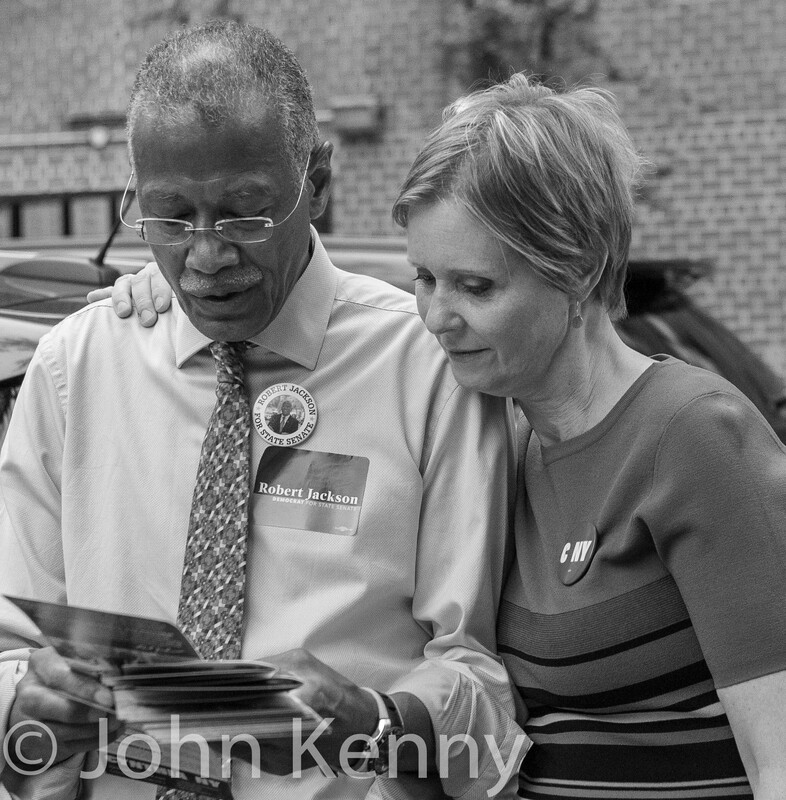 Diaz, currently a member of the New York City Council and previously a member of the New York State Senate, is a Democrat but diverges from his party on many issues.